We understand that it is your job to provide a great living experience for your tenants. That is why when we work within you community we make sure that we assess the needs of your parking lot while simultaneously communicating with all parties involved. Maintenance managers, property managers, tenants and all other employees will be properly notified of work zones and traffic patterns. This will make sure to minimally affect daily life for everyone which will result in a hassle free experience. As a member of an HOA you are looking for a contractor with communication capabilities to make sure all home owners are aware of the staging plan that we have put in place. This is will allow for minimal disruption to every day life of the members of the association. You want to provide your members with an aesthetically positive appearance to the community which will also attract new residents. 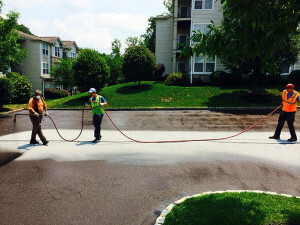 The pavement surface of your community is one of your most valuable assets so investing in maintenance is vital to saving on the cost of expensive repaving. 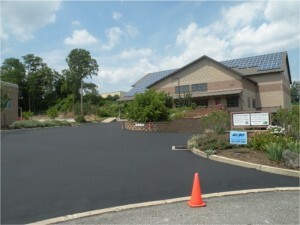 The parking lot is the first impression to your customers. You want to be able to maintain and preserve your parking lot so that it is appealing to customers and at the same time more potential business owners who will want to lease at your property. When working on retail properties we make sure to keep business going smooth as usual with minimal disruption to employees and customers. We present to you your maintenance options making sure to keep costs low as possible. We will meet with you and each of the tenants to keep them aware of what is going on and where so that it will not affect business. It is all about us helping you so receiving your feedback and input is what we use to make sure you are satisfied with how we operate. 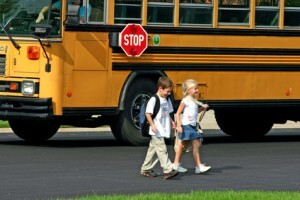 When providing service to schools and churches our #1 priority is safety. Whether it’s young children walking across your lot or older members of your parish, you want to make sure there are no trouble areas that would allow for anyone to fall. Working around schedules is essential to not disrupting class times or times of worship. 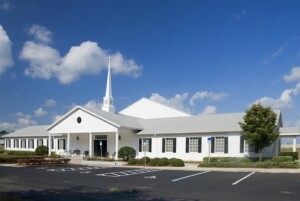 Also having the lots properly marked is important as you want parents well informed of where to drop off their kids as well as parishioners leaving and coming from church.